The results are in, and Scotland did not vote yesterday to become a sovereign, independent country. Scottish residents — and all British citizens — will wake up today to find that, however narrowly, the United Kingdom will remain as united today as it was yesterday, from a formal standpoint. With all 32 local councils reporting, the ‘Yes’ camp has won 1.618 million votes (44.7% of the vote) against 2.002 million votes (55.3% of the vote) in favor of remaining within the British union, capping a 19-month campaign that resulted in a staggering 84.6% turnout in Thursday’s vote. But the close call has shaken the fundamental constitutional structure of the United Kingdom, and Scotland’s vote will now dominate the political agenda in the final eight months before the entire country votes in a general election next May, for better or worse. So who comes out of the referendum’s marathon campaign looking better? Who comes out of the campaign bruised? Here’s Suffragio‘s tally of the winners and losers, following what must be one of the most historic elections of the 2010s in one of the world’s oldest democracies. 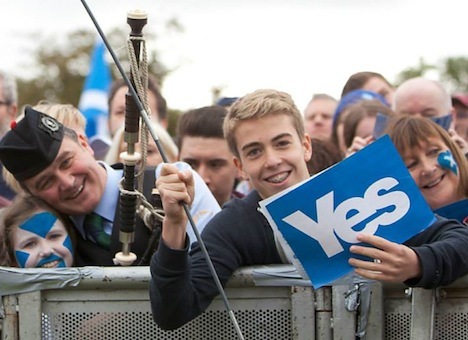 If Scotland votes ‘No,’ what will devolution-max entail? One of the biggest carrots that the ‘Better Together’ campaign is dangling to undecided voters in the week before tomorrow’s Scottish independence referendum is the concept of ‘devo-max’ — the idea that London will deliver ever greater devolution of policymaking powers to the Scottish parliament in Holyrood. Conservative prime minister David Cameron, Liberal Democratic deputy prime minister Nick Clegg and Labour leader Ed Miliband on Tuesday together signed a high-profile pledge to give Scotland greater powers, even without reducing the amount of financial support Scotland currently receives from Westminster. That is, of course, if Scots vote ‘No’ to independence. It’s a vow that nationalist leaders, including Scottish first minister Alex Salmond, were quick to dismiss as last-minute gasps of desperation not to be trusted. 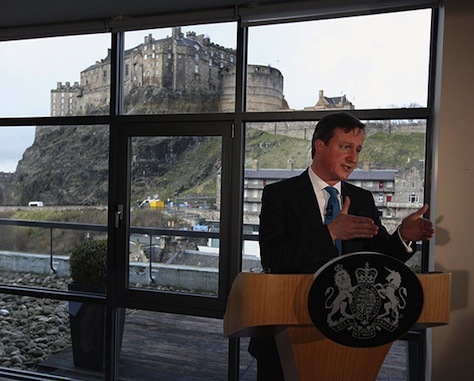 Salmond, among others, noted that it was Cameron’s insistence on a straight in-or-out vote that eliminated a possible third option for a more federal United Kingdom or some form of devo-max when the two leaders agreed the referendum in March 2013. Former Labour prime minister Gordon Brown has argued for months that a ‘No’ vote would necessarily require a debate over additional devolution. It might have been strategically wiser if British party leaders, as well as the leaders of the ‘Better Together’ campaign like former Labour chancellor Alistair Darling, had acknowledged the devo-max option earlier. 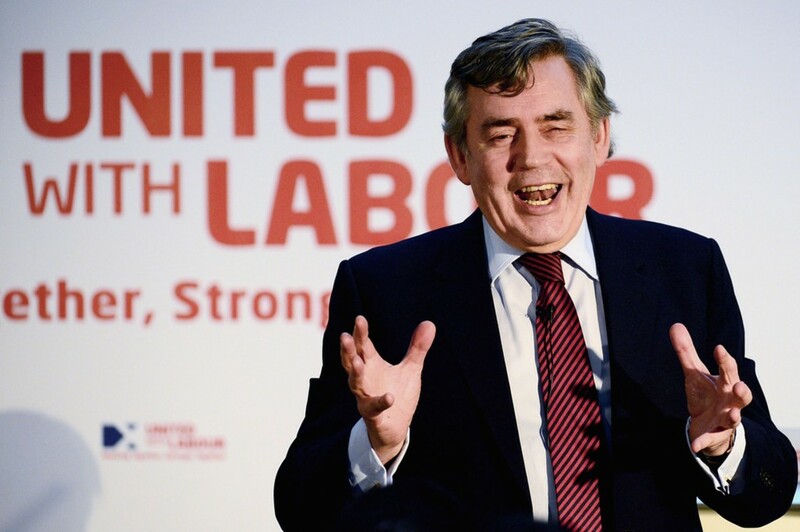 That may be one reason why Brown, who engineered Scottish devolution upon Labour’s 1997 electoral victory, has emerged as such a strong champion for the ‘No’ campaign, despite his national defeat in the 2010 general election. His speech today, less than 24 hours before polls open, was one of the best of the campaign (on either side) and maybe the best of his career. If a ‘Yes’ vote could endanger Cameron’s premiership, a ‘No’ vote tomorrow could alter Brown’s legacy for the positive. Has Scotland effectively used its local governance powers in the past 15 years? 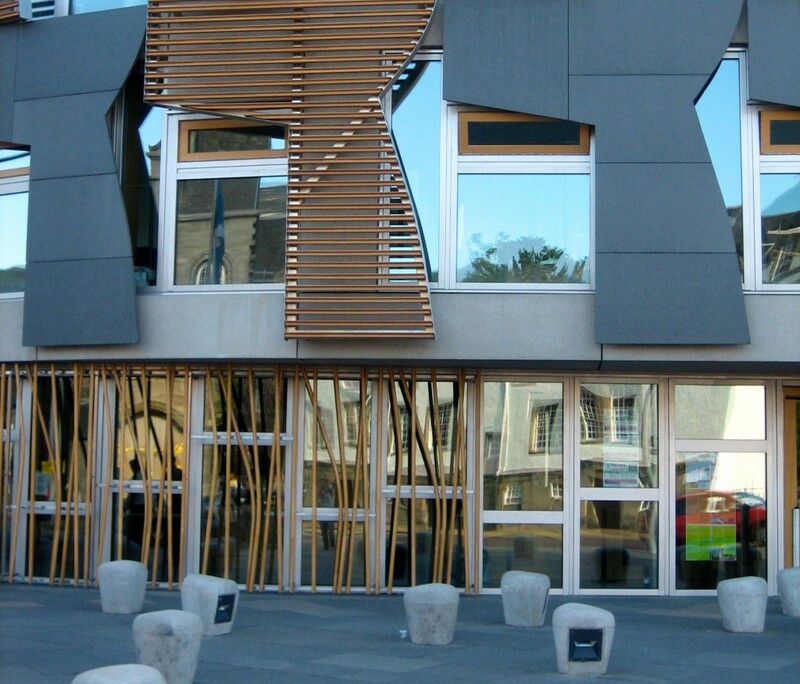 What additional powers might Scotland be granted as part of ‘devo-max’? With a general election approaching in May 2015, and with the governing Conservative base firmly rooted in England, is the promise of devo-max something Cameron can legitimately deliver, in light of grumbling from English Tories increasingly frustrated about concessions to Scotland? If Scotland votes for independence, will David Cameron resign? Events, my dear boy, events. Today, his Tory successor, British prime minister, David Cameron faces one of the biggest events of the history of his country — the possible disintegration of the British union, as the chances of a Scottish vote in favor of independence in 10 days rise dramatically. As polls show that the campaign has rapidly narrowed (the ‘No’ campaign had a 20-point lead just last month), and with handful of polls now showing that the ‘Yes’ campaign has taken a narrow lead just days before the September 18 referendum, Cameron now suddenly faces the prospect that he’ll be the prime minister on whose watch Great Britain simply dissolved. even want to keep the pound? It was Cameron, after all, who agreed with Scottish first minister Alex Salmond last year to hold a referendum, and it was Cameron who demanded a straight in/out vote — no third option for ‘devolution max’ or a federalized version of the United Kingdom. So if Cameron loses Scotland, must Cameron go? Victory for the independence camp would cause nearly as great a political earthquake in the rest of the United Kingdom as in Scotland. It would leave rest of the United Kingdom — England, Wales and Northern Ireland — to pick up the pieces of what was once a global superpower. All three major parties, including the center-left Labour Party and the junior coalition partner, the Liberal Democrats, fully opposed independence. 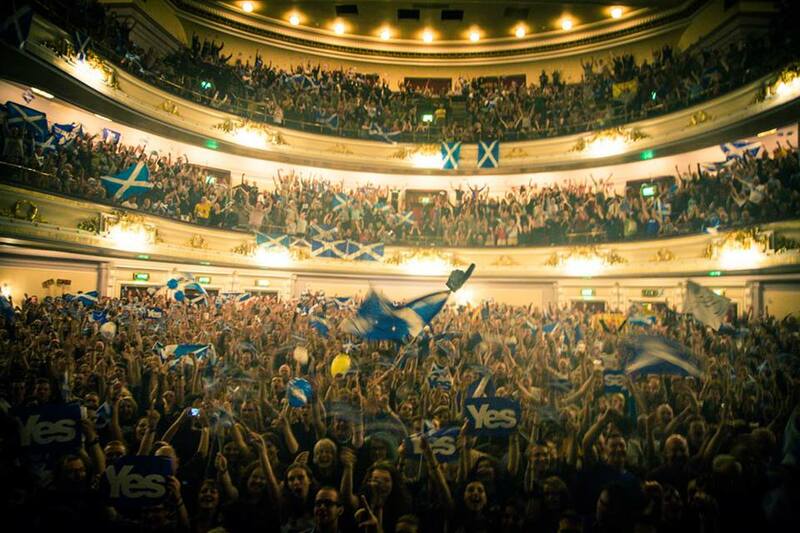 So a ‘Yes’ victory would be a repudiation, from Scotland at least, of the entire political mainstream. Cameron’s position, in particular, would be especially vulnerable as the prime minister who allowed the great British union to fall apart. Tavish Scott, the Lib Dem member of the Scottish parliament (MSP) for Shetland, says Mr Darling and Better Together have done well at providing an intellectual case for remaining in the UK, but have failed to connect with crucial sections of the electorate such as traditional Labour voters. Mr Scott wants major Labour figures in Scotland such as former prime minister Gordon Brown and former UK minister John Reid to take a greater role in shoring up “soft Labour” support for the union. What’s clear is that the ‘Yes, Scotland’ campaign in favor of independence is gaining momentum, while the ‘Better Together’ campaign is losing steam. A Panelbase poll conducted between April 27 and May 4 shows that the ‘No’ side would win 46% of the vote and the ‘Yes’ side would win 41% of the vote, with 14% undecided. Though Panelbase has typically shown a stronger ‘Yes’ vote than other polls, its findings are consistent with other surveys over the past month. While ‘No’ continues to lead ‘Yes,’ sometimes by double-digit margins, there’s no escaping that the polls are tightening. That’s causing some alarm within both government and opposition circles. Though British prime minister David Cameron almost certainly believed that most Scottish voters wouldn’t support independence when he agreed to the terms of the referendum with Scottish first minister Alex Salmond last May, his governing Conservative Party must now face the prospect of a too-close-to-call referendum in Scotland just eight months before the wider UK general election in May 2015. If Scotland votes ‘yes,’ or even comes close to endorsing independence, some senior Tories are already wondering if Cameron will have to resign — after 307 years of union with England, he’ll be the prime minister who ‘lost’ Scotland. With the Scottish Labour Party largely leading the charge against independence, what will it say about the generation of national Labour leadership, including includes Scottish-born prime minister Tony Blair, that delivered devolution Scotland in 1997? 12. 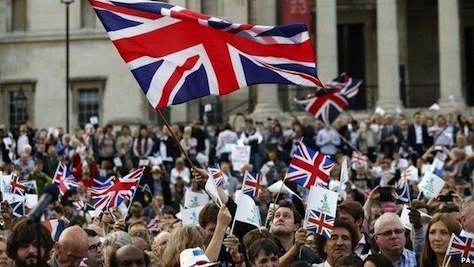 Scotland referendum on independence from UK, September 18. Separatists from Québec to Barcelona will be watching Scotland’s historic vote on independence in the autumn, which could end over three centuries of union between Scotland and England, bringing the United Kingdom as we know it to an end. Scottish nationalists, buoyed by the economic hopes of North Sea oil, have increasingly floated the idea of independence since the 1970s. Scotland’s rift with Tory prime minister Margaret Thatcher in the 1980s only alienated the country further from Westminster, and the election of Labour prime minister Tony Blair in 1997 led to the devolution of many Scottish domestic matters to a new regional parliament at Holyrood. Since 2007, the Scottish government has been led by the Scottish National Party (SNP) and first minister Alex Salmond. 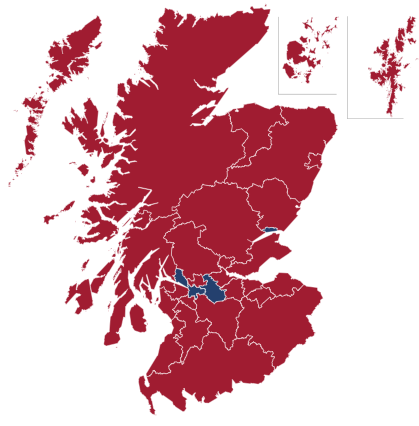 In the most recent May 2011 Scottish elections, the SNP was so popular that it won a majority government — a feat that the Scottish electoral system was specifically designed to avoid. Salmond and his popular deputy first minister Nicola Sturgeon will lead the ‘Yes’ campaign for Scottish independence following the agreement that Salmond and British prime minister David Cameron struck in March 2013 on the referendum’s date and its terms. Proponents are likely to paint a vision of Scotland as an independent nation that has more in common with the Nordic welfare states than with Anglo-American capitalism. Though Scotland’s 5.3 million residents comprise just around 8.4% of the total UK population, Scotland has retained a proud and distinct culture and a discrete linguistic and intellectual tradition, and it veers politically to the left of England. Cameron, the leader of the center-right Conservative Party, will help lead the ‘No’ campaign, which has already been christened the ‘Better Together’ campaign. But the relative unpopularity of Cameron and the Tories in Scotland means that he’ll need help from the centrist Liberal Democratic Party and the center-left Labour Party. In particular, Alistair Darling, the former Labour chancellor of the exchequer under prime minister Gordon Brown (both of whom are Scottish) is chairing the ‘Better Together’ effort. Although the ‘No’ campaign will try to convince Scots that they are, in fact, better off staying in the United Kingdom, it will also point to obstacles that an independent Scotland could face. Chief among those obstacles might be Scotland’s position in the European Union — although Scots are generally more pro-EU than their English counterparts, it’s not clear whether an independent Scotland would automatically join the European Union or would be forced to apply for readmission. Scotland would also face protracted negotiations with England (or perhaps the ‘United Kingdom of England, Wales and Northern Ireland’) over splitting the current UK debt burden, as well as defense, currency, immigration, citizenship and other myriad arrangements. Polls show that Scottish voters today oppose independence — around 40% to 55% of voters would vote ‘No,’ and just around 25% to 35% would vote ‘Yes.’ But the campaigns won’t hit top speed until later in 2014 after the UK vote to elect members to the European Parliament.